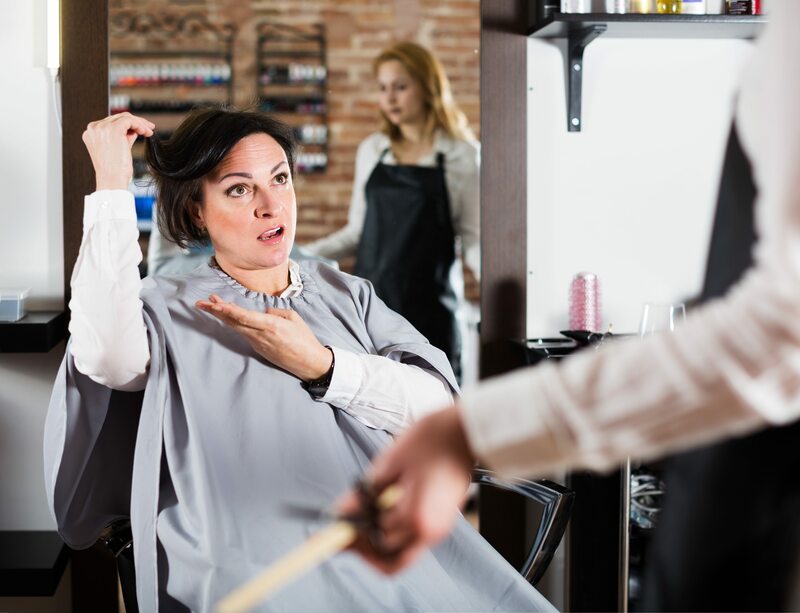 One thing is for sure, when you work in the hair and beauty industry, you’re going to deal with difficult clients from time to time. 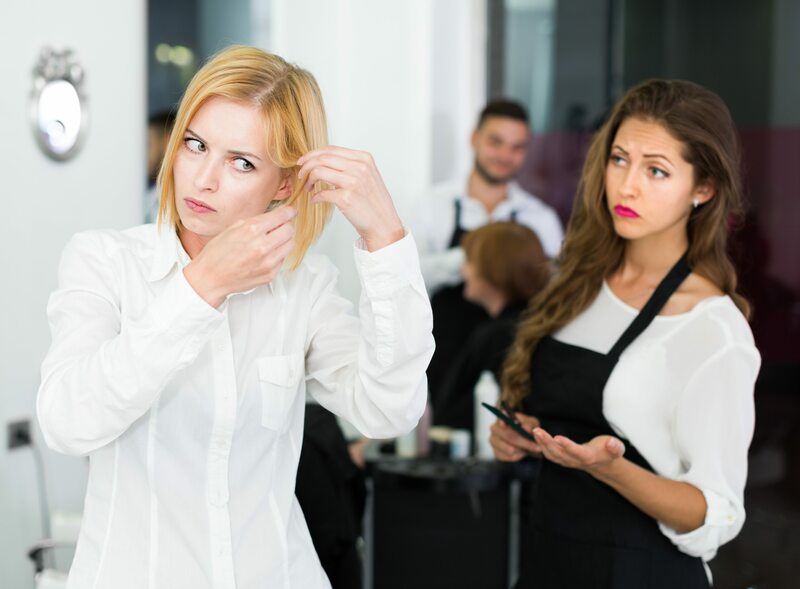 It doesn’t matter if you work alone or within a salon, there are always customers who aren’t the most pleasant to deal with. Learning how to handle these complaints and clients is key in running your business. We’ve put together some of our top tips on how to make sure that you resolve the problem, and that you don’t end up losing your temper and cause a negative impact on your business. One of the worst things that you can do with a complaint is to take it personally. Of course, it’s likely to be the result of a miscommunication, but is not a personal slight on you. They want you to resolve whatever is causing them concern, which means that you need to be able to distance your own feelings from their issues; otherwise you could find yourself in a battle. If you have a difficult client to deal with, one of the worst things that you can do is argue with them. Some people are just the type to pick a fight, and the best thing you can do is not to rise to it. Stay calm, stay collected, stay professional and never, ever argue back. Sometimes all a customer will need is to vent, releasing some frustrations and anger before you can begin to work to a resolution. 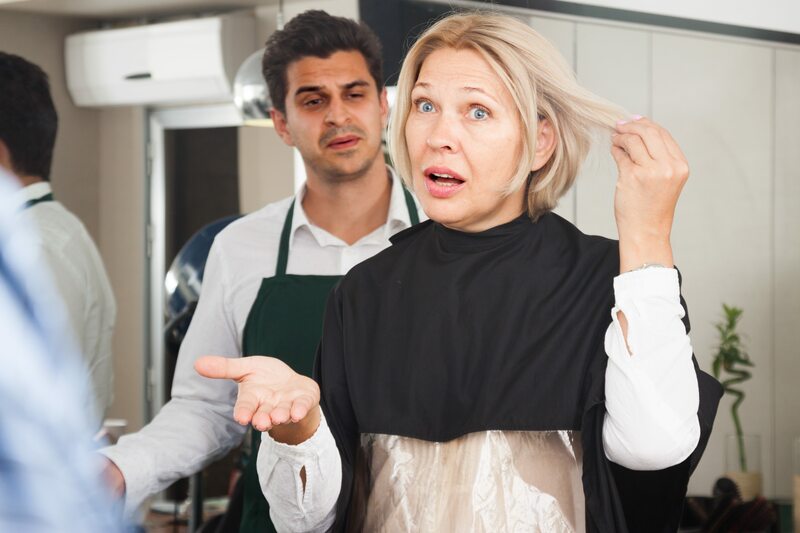 Letting them have this chance to let off steam is not only a great way to approach customer service, but also means they are calmer and much more likely to take on board what you’re saying. When dealing with a difficult client, it can be tempting to admit fault for something that really isn’t your fault. This really isn’t a good idea. You should never accept blame unless you’re sure that you’re at fault. If you’re not responsible, then you need to look into what happened, rather than trying to pass the buck onto someone else. There’s a good chance that, sometimes, you’re going to find out what the problem is and work to a solution. You need to advise your client that you will need some time to come up with the ideal solution and give them a realistic timeframe as to when they can expect you to answer. That way they can feel something is being done about their issue, and that you’re working hard to fix whatever’s wrong. 6It doesn’t matter how upset, angry or frustrated someone is – it does not make it acceptable for them to abuse you. If you feel that they are using offensive language or are becoming aggressive, then you’re within your rights to ask them to step back and come to you when they’re calm. There’s absolutely no way you will resolve anything when they’re cross, so it’s in both of your best interests to wait until they’ve regained composure. If the problem was your fault, then you should try your best to stop it from happening again. Find out why it happened and take steps to make sure that you won’t find yourself in a similar situation in a few months time. No one likes difficult clients or complaints, but it’s important to remember that you can find a way to make sure that you resolve their issue and move on without too much conflict occurring. What are your tips for dealing with customer complaints? Share your comments with us on Facebook and Twitter. 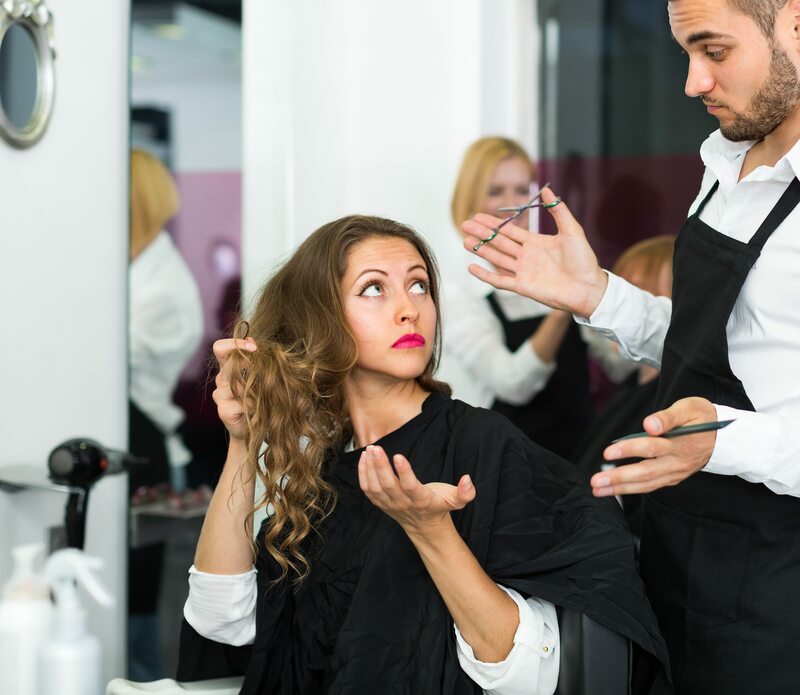 Salon Gold also provides insurance for salons and insurance for freelance and mobile professionals. For further information, please visit our Salon Insurance or our Freelance & Mobile Insurance pages.